I know you are probably looking for interesting items to present, so I thought I’d take the liberty to give you a couple. 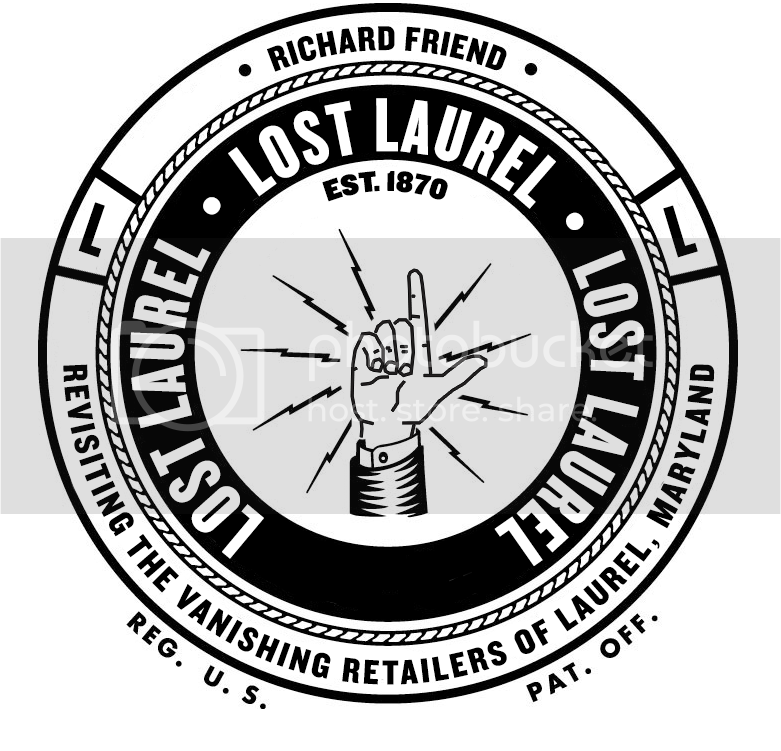 I have been a fan of Lost Laurel now for several years. I love the interviews and all the visions of Lost Laurel that you present. A segment that I think needs to be presented is the year that Laurel held it’s Centennial. Their was a lot of preparation for this event and a massive outdoor stage production held at the Laurel Race Track that I believe was called the Laurel Spectacular which covered the history of Laurel for the Last hundred years. The year was 1970 or 71 and there was much coverage in the Laurel Leader. I was personally involved with the procurement of many of the items that were needed for this production to be presented. It may make for a great episode. I know there was a VHS film made of the “Spectacular”. It was filmed by Robert Uhl who was one of the steering committee members. Thomas Coward was also involved. He lived on Muirkirk Road. on the outskits very near the BW Parkway off RT 197. A former News Reporter for the Laurel Leader is a very close friend of mine who now lives in Florida Adele (Boose) Connelly. I can probably put you in touch with her, if you’d decide to go ahead with piece on the Centennial. Something else you might find interesting is an episode about the “World Famous Laurel Rescue Squad”. They were instrumental with keeping George Wallace alive between Laurel and the hospital. Well I have said my piece. Keep up the great work I really enjoy watching and reading about Lost Laurel here in Canada. They were instrumental with keeping George Wallace alive between Laurel and the hospital. I was in the Centennial play along with the rest of my family.The Berman Brothers also developed other shopping centers in the Laurel area as I recall.